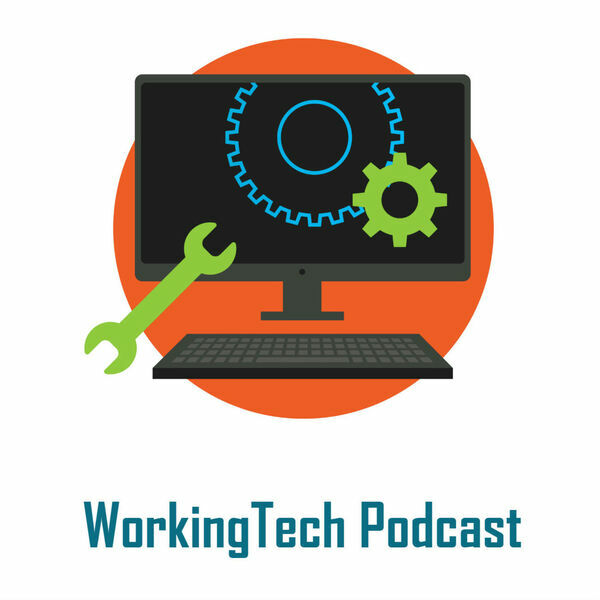 In this episode of WorkingTech host Bill Banham interviews Dirk Petersen, US Managing Director at TI People, evangelist for Digital HR and speaker at DisruptHR Chicago and DisruptHR San Franscisco. Listen to this show to discover how Dirk is achieving his mission to define and drive the change that digital brings to HR. Listen to Dirks insights into ways to collaborate and build a more engaging work experience for employees and more successful (HR) organizations.